This entry was posted on October 5, 2018 by Christopher Martin. It was filed under Birds, British Columbia, Nature, Wildlife and was tagged with animals, Belted kingfisher, birds in flight, British Columbia, Canada, Invermere, nature photography, summer, wildlife photography. Glad to be reading your posts again. This is a favorite post of yours–I enjoyed the Kingfishers a lot but really liked the ones of Kian. Such a good one of him skating and best wishes to him. My son, Josh Falk, is a pro skater, sponsored and has been a very long while. He has the passion for it and at over 40 continues to skate–and appears in skateboarding films and magazines, etc. But I find it nearly impossible with my neophyte skills to photograph him. 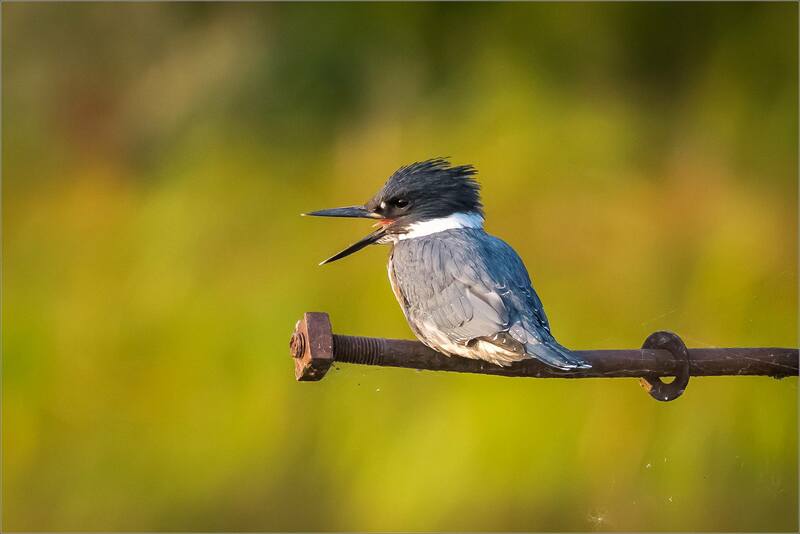 What sweet pictures….Kingfishers are so cute! Nice shots of the Kingfishers, action shot of Kian and the foggy shoreline.